All of us like to look at those beautiful flowers which bloom around and makes the nature all the more beautiful. There are number of flowers which look beautiful not only on the cute pots when they are arranged to decorate the houses but also when they are seen in gardens. There are number of garden flowers in India out of all following are the list of Famous Garden Flowers in India. It occurs in the eastern Himalayan region in India. 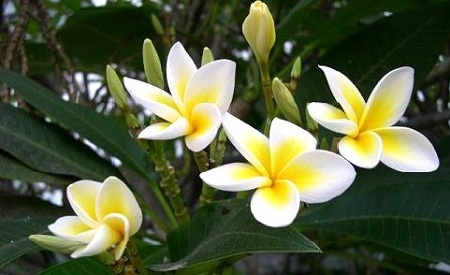 It is best known for its highly fragrant yellow or white flowers. This fragrance has made champa flowers very unique and popular across India. These flowers are also used for decorating houses and religious offering in some parts of India. 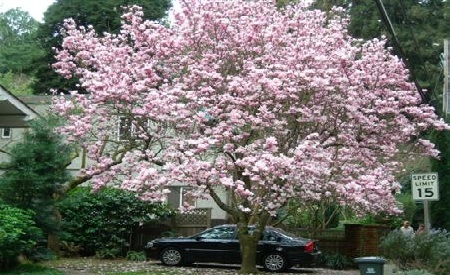 These flowers are also called as the ‘Joy perfume tree’ as it is also used to make the world’s most expensive perfumes. Flowers of this plant are heart- shaped greenish yellow with fancy purplish-brown markings. They are long in size and its flowering period extends all summer. 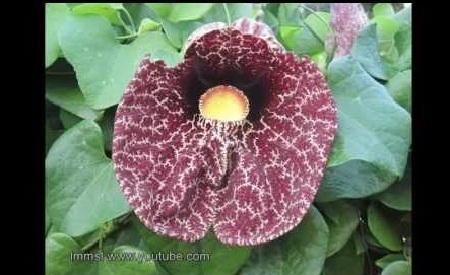 Species of this flower are genetically named as pipe vines or Dutchman’s pipe. It is considered as one of the famous garden flowers in India. It is a beautiful floating plant which is highly regarded not only in India but also in other countries. Its flowers are deeply red or rose-red in color, sepals are usually four and have many petals. Its leaves are around, sharply toothed, downy on the underside. These flowers are usually used to decorate ponds and gardens. These heart shaped bright red colors are eye-catching. Its leaves are heart shaped and leathery. The seeds are small and each plant usually has four to six flowers during the year and each flower lasts about six weeks in the plant. These plants are beautiful but poisonous due to the presence of calcium oxalate crystals. 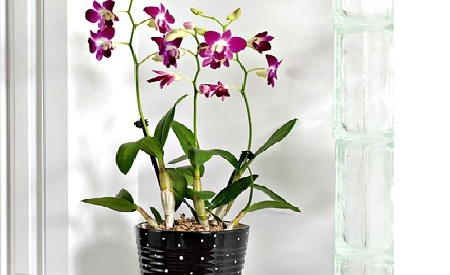 These flowers are so attractive that many species of this can also be grown in houseplants. These flowers come in shades of red, pink, white, green and chocolate brown. 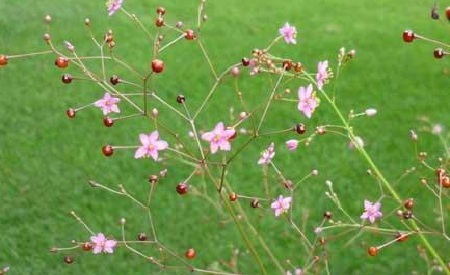 These flowers are commonly known as fameflower, Jewels-of-Opar, or pink baby’s-breath. It has tuberous roots, produces fruits which are small in size and its leaves are long and have medicinal properties like it helps in reducing anaemia, works for the problems related to lings and spleen. 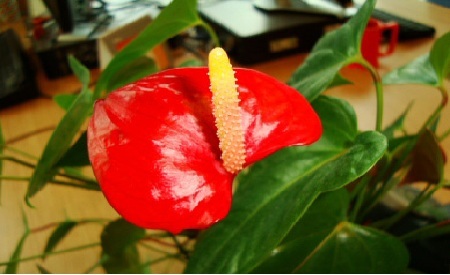 It is one of the famous indoor houseplants in India. 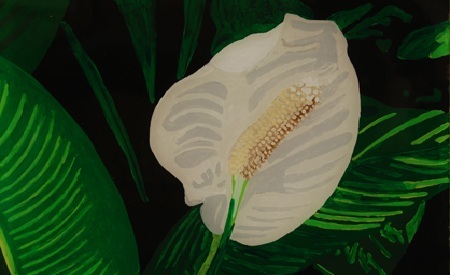 It produces beautiful white flowers which look like a hood of a cobra. The leaves of this plant rise directly from the soil and are shiny, glossy and oval in shape. These beautiful flowers can attract bugs, mites.These flowers can be used for decorating houses. These beautiful flowers first appeared in England. These flowers are bright orange in color with fringed lip. It requires bright light for satisfactory growth and requires intermediate temperature for its production. 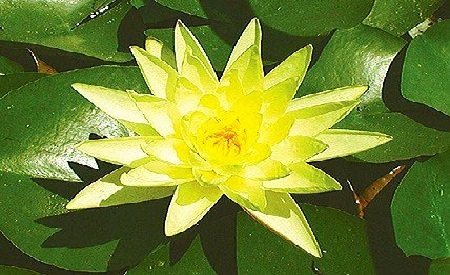 It is commonly known as Banana waterlily, Yellow waterlily, Mexican waterlily. 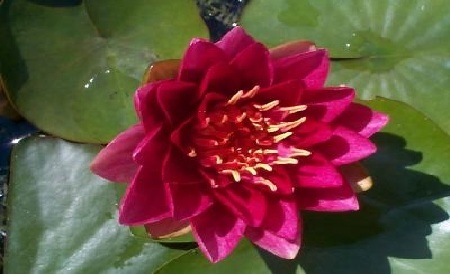 It is a different species from the fragrant waterlily. These flowers looks very beautiful in gardens as its blooms are nice and provides an awesome view with its floating leaves and unique appearance. It last for few days. These flowers resemble the name of a soldier, Etienne Soulange-Bodin. It is a deciduous small tree which grows and spread its branches to a large extent. The cup-like flowers of this tree are fragrant and come in different shades like purple, white or pink. It blooms in mid to late April. It is one of the famous garden flowers in India. 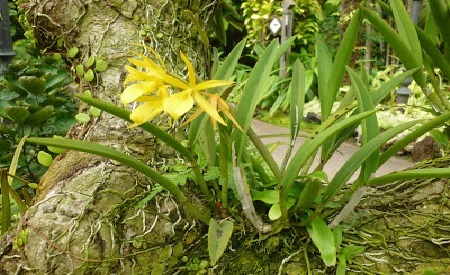 It is a species of orchid. It comes in small to medium size and found on bushes and small trees.They receive sunlight through an elevation of 1500 meter receives direct sun in the winter and spring blows on its auxiliary.